Figure 2-13.Using a scale to check a measurement on a blueprint. Home > Construction Training Manuals > Construction Electrician Intermediate > Figure 2-13.Using A Scale To Check A Measurement On A Blueprint. Figure 2-13. - Using a scale to check a measurement on a blueprint. Figure 2-14. 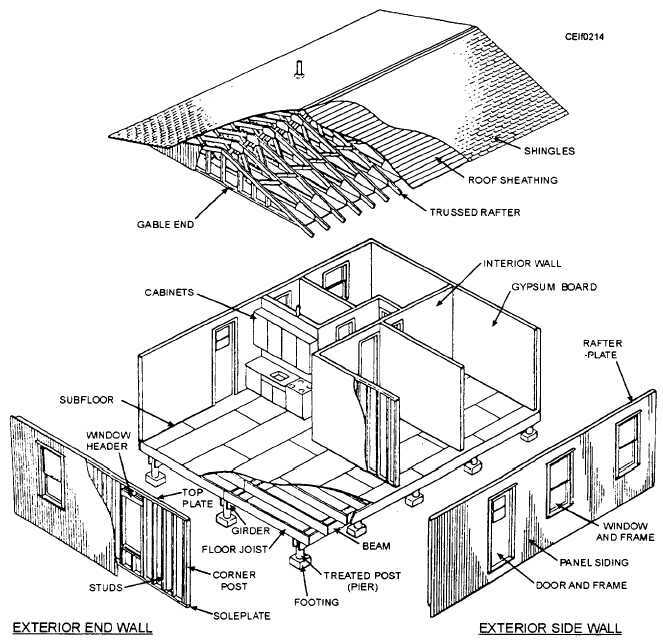 - Exploded view of a typical light-frame modular house.